In addition to our own annual Canada Day and Labour Day long weekend celebrations and events, there are other special events happening happening in the region that you might want to check out or take part in this summer. 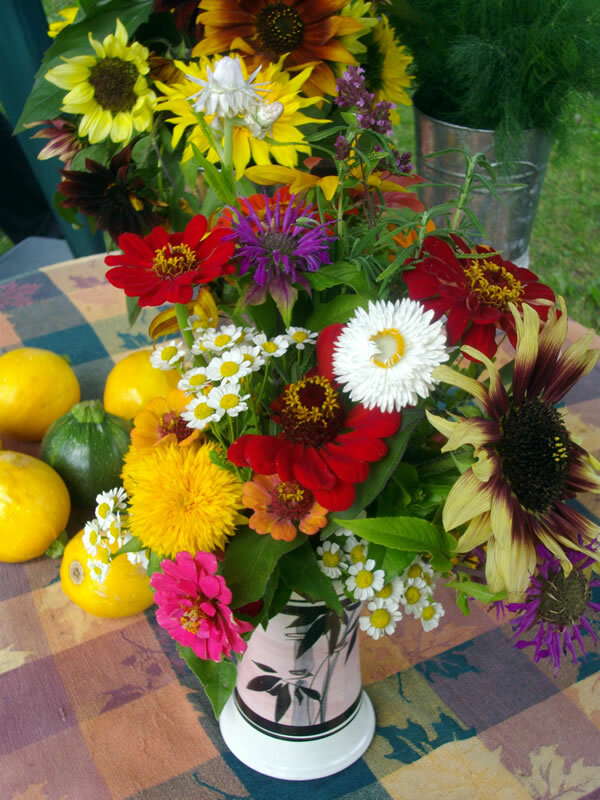 Here are a few you might like to check out as well as info on local farmers’ markets. 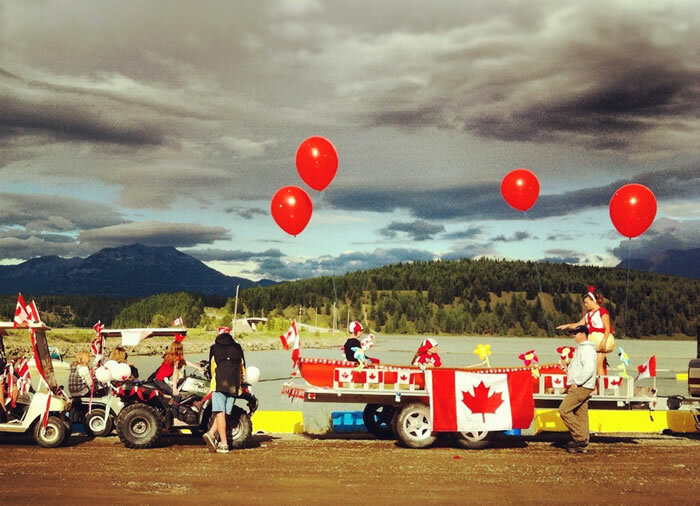 Canada Day Celebrations in Fernie – Fri. July 1st, live entertainment and activities all day from 1pm onwards at the Aquatic Centre Grounds. Fireworks at dusk. For a complete calendar of events for the Fernie/E Valley area, be sure to check out Tourism Fernie’s online events calendar here. H2O School: join us for a wakesurfing, wakeboarding or wakeskating session behing our new 2013 Centurion Enzo 244 boat. Instructor Caroline Villeneuve is ranked 2nd in the World for Women’s Pro Skim Wakesurfing. H2O School is located at Sunshine Houseboats, 25 minutes south of Koocanusa Campground & Marina on the Newgate Road.